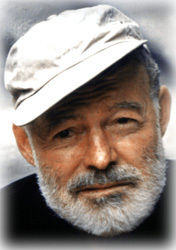 With such novel greats as “The Sun Also Rises,” “For Whom the Bell Tolls” and “The Old Man and the Sea,” Hemingway is one of the greatest American writers to put pen to the page. Read: When does less mean more? But, even he had to apply a structure to his daily writing ritual so that he would not find himself floundering in a corner. Read: Writing rituals — what gets you moving? Consider incorporating this strategy into your current writing project today. Sit back and leave off when you still have a little gas in the tank. Walk away while you still know where you’re headed. 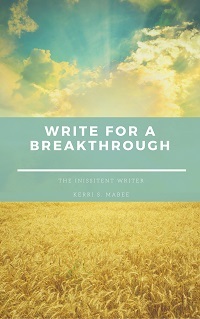 Stopping in this way may seem contrary to the creative writing process, but it it will keep those juices of inspiration stirring until you return. 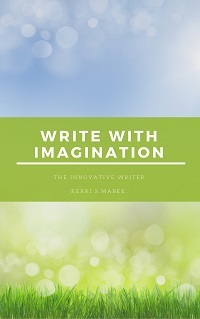 Kerri S. Mabee is managing editor at EducatedWriter.com and founder of Breeze Media & Communications. Learn more about her at kerrismabee.com. Follow @EducatedWriter. 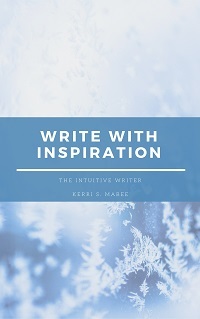 Tags: educated writer, ernest hemingway, hemingway, kerri s. mabee, last word, tips for writers, word, writing tips. Bookmark the permalink.